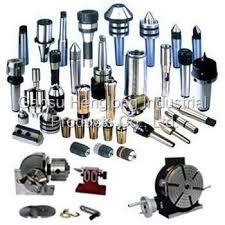 Precision Machine Tools Our company manufactures a wide range of machine tools that are used in engineering industry. These products are comprehensive range of high precision, high performance, high reliability products from the world?s technology leaders to enhance your manufacturing productivity. We are offering the best products in the machine tool accessories industry, enhancing your manufacturing productivity.